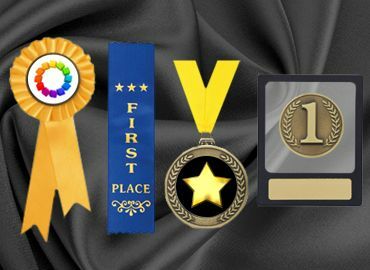 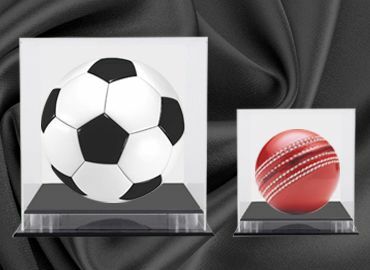 Figures, buttons & emblems on the trophies can be changed for most sports and categories. 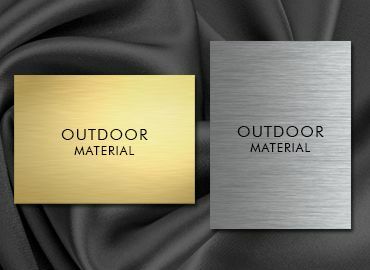 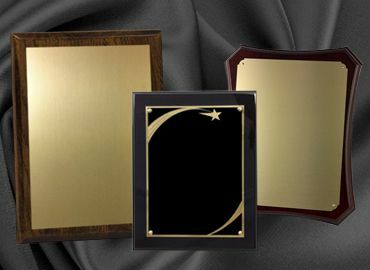 An engraving plate can be attached and be engraved with your logo and or message. 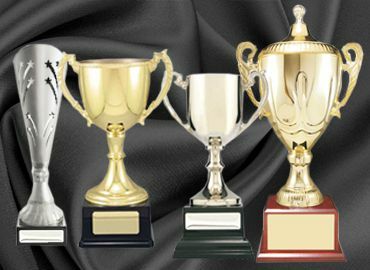 There are many Perpetual Trophies and awards created for Excellence and Sportsmanship. 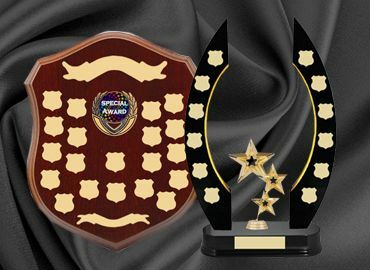 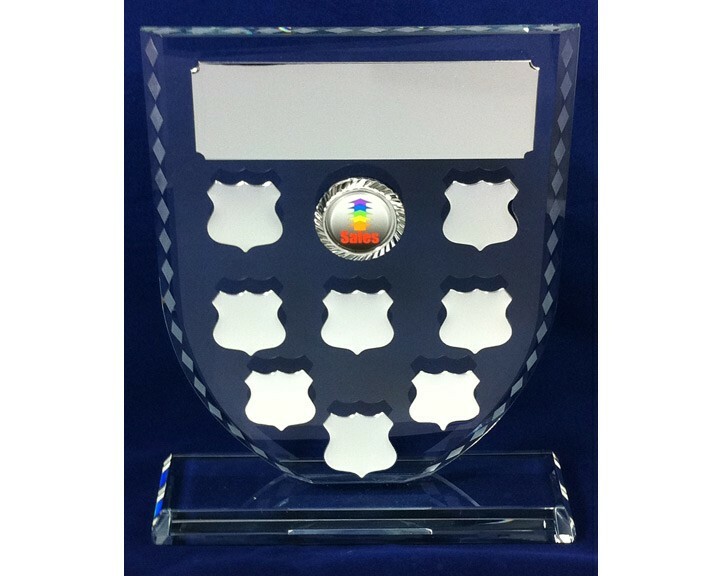 The Perpetual shields and trophies are made both to hang on the wall or to stand on a shelf or stored in a showcase. 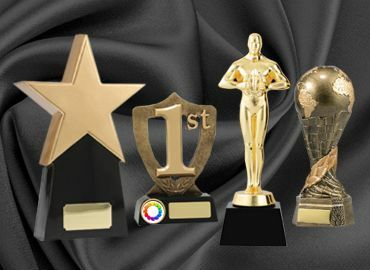 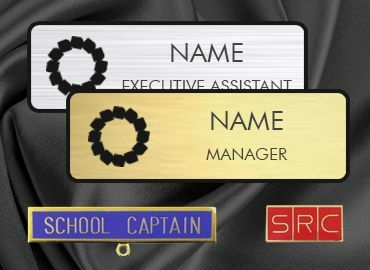 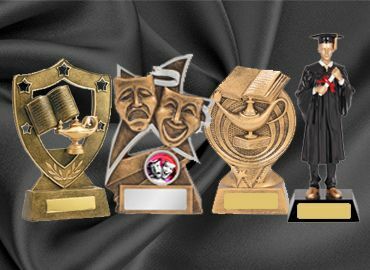 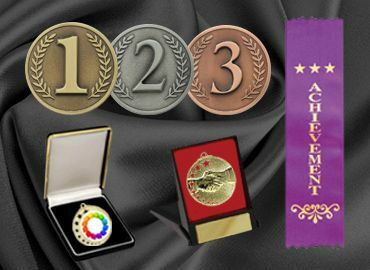 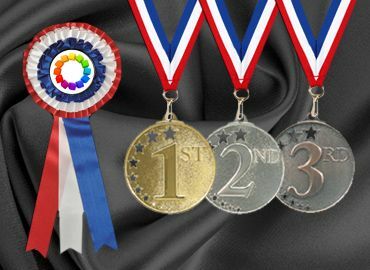 They can be made for academic, sales or sporting achievements. 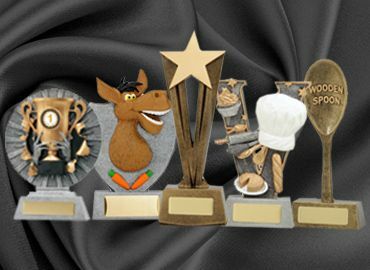 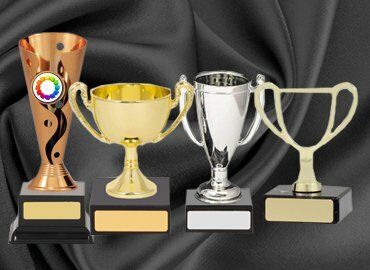 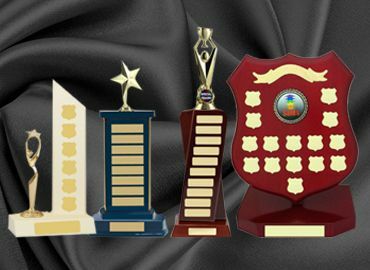 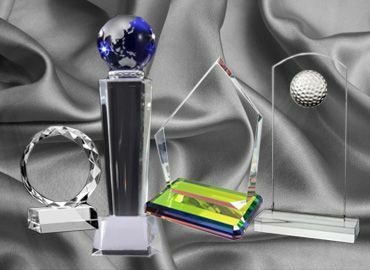 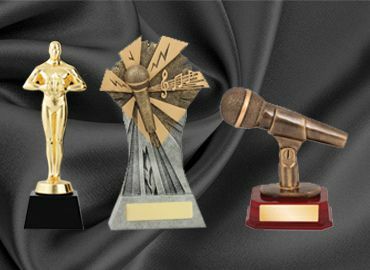 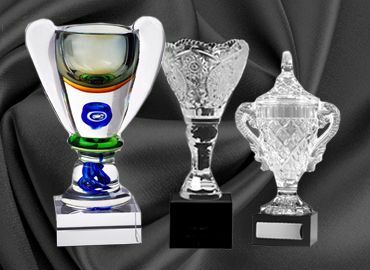 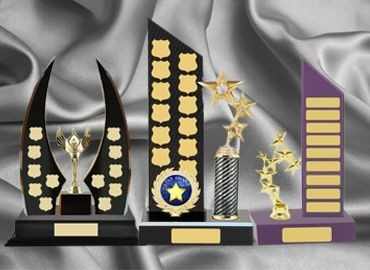 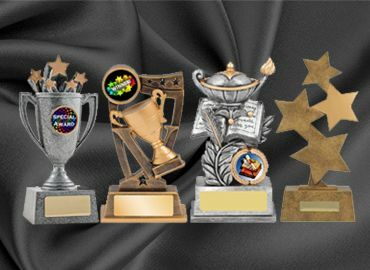 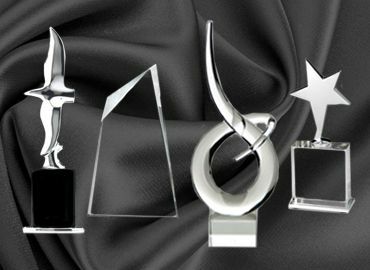 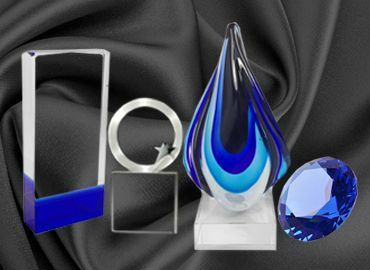 Perpetual trophies are presented in end of year school assemblies , at the end of a carnival or at a company or sporting club presentation. 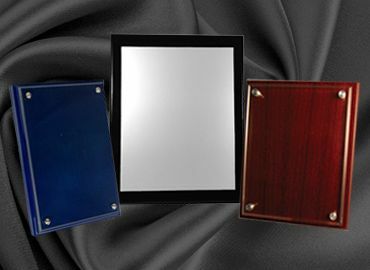 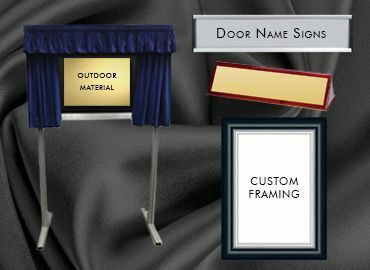 Small side shields or rectangular plates can be attached. 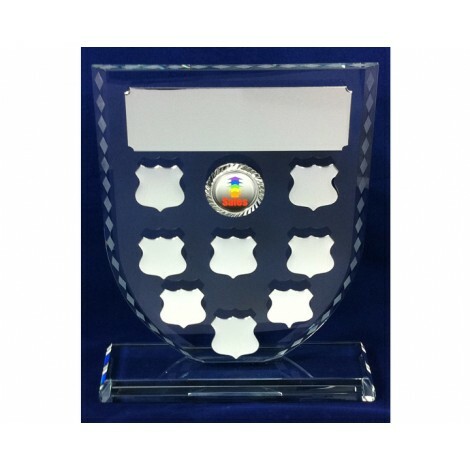 This is where the individual or teams name is engraved and the year of achievement noted. 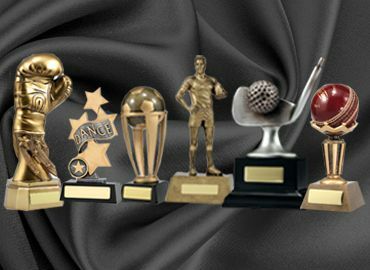 A replica trophy of the perpetual can be presented to the recipient for them to keep as a record of their achievement.